Other school systems, while not shutting down, are urging parents to keep kids home if they're ill. The closures come as much of north and eastern Alabama are reporting what the Department of Public Health classified as "significant" influenza activity. 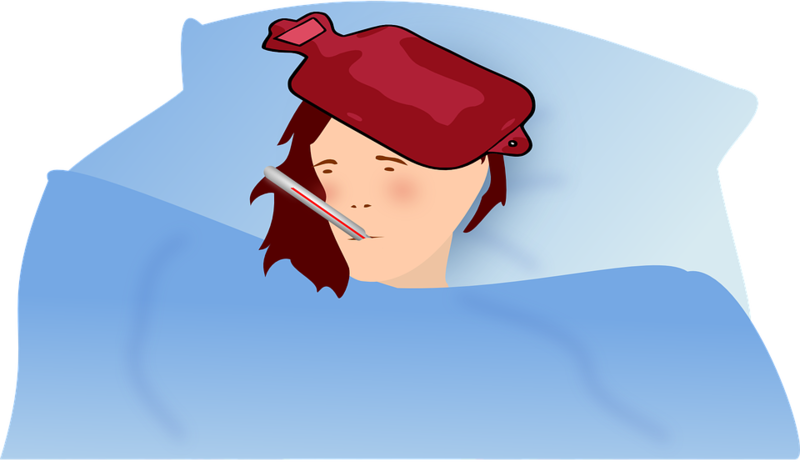 Flu season generally peaks between December and February, though it can last as late as May.